Your Moto Z2 Play phone goes through a lot of wear and tear on a daily basis. 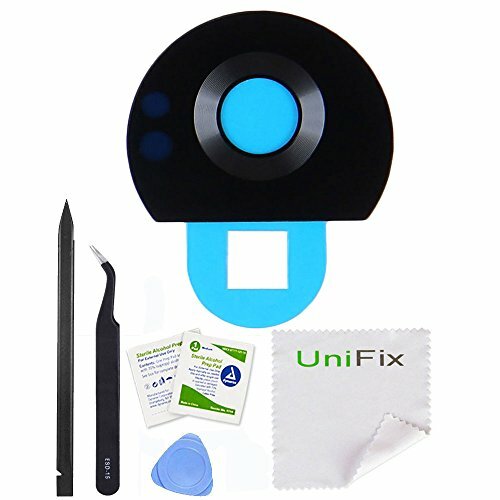 The Glass Lens Cover to the Rear Camera can easily get broken or scratched. Your Moto ZII Play will not take clear pictures with the broken Glass Camera Lens Cover. Protect your investment and Save Money! Brand New - Grade A OEM Back Rear Facing Camera Lens Cover Replacement (Glass) with Adhesive Pre-installed!